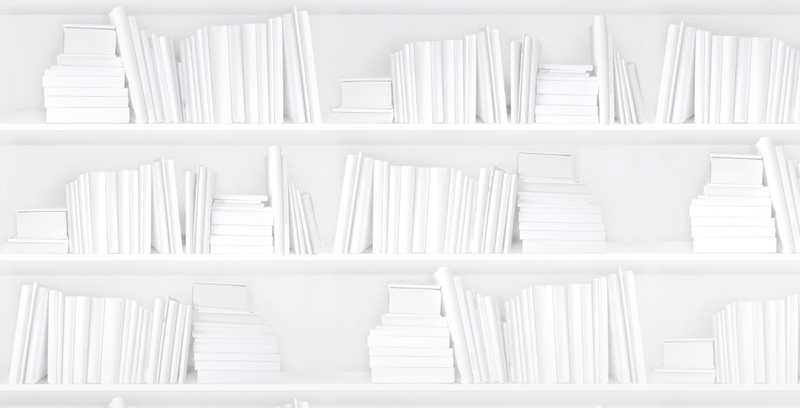 Like identical twins, just because e-books and print books are born from the same material does not mean they behave or even look like carbon copies. Finding ways to bring out the different but equal potential in each will allow for well-adjusted creations who don’t need literary therapy at a later date. From the IDPF 2009 Digital Book Summit, three major considerations came to light. With notable exceptions, publishers are still thinking of content in terms of layout (on printed page). Translations to screen are literal rather than essential and, as Dave Cramer of TexTech notes, led to e-books that would embarass even slightly tech-savvy teenagers. Dave’s point is that we need designs that translate (or degrade gracefully, as he more lyrically states). We also need more enriched editions that actually have stuff that people want inside. Creativity and familiarity with the web are not optional for e-book designers. Production cycles are shorter, finished products are updatable and good XML allows for repurposing and chunking. An e-book’s life isn’t going to look the same as the print counterpart and that’s not a bad thing. Random House is issuing e-books before print—because they can. Daily Lit is sending out tiny pieces of the book by email and RSS. O’Reilly offers lifetime updates on any e-book purchased from their store. This is not your grandma’s production flow—LibreDigital even suggests that real-time updates in EPUB are on the horizon. An e-book remains a living thing in the hands of the reader..imagine the possibilities! Adam Smith from Google suggests that trade may be last to move over and there is no one way to create good digital books. There will be different solutions for different needs and what matters is finding what works for you. The EPUB police can’t stop you from creating beautiful picture books in PDF—walking your own path is the best way to create as diverse and interesting a book landscape in e-books as exists in print.